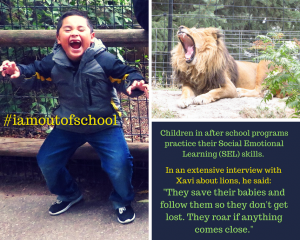 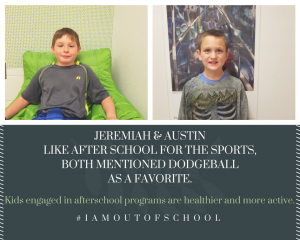 What a child does during out-of-school time is important and can be life-changing. 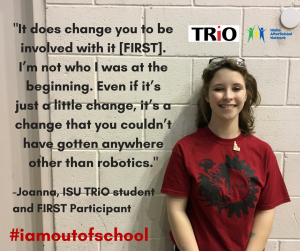 We are collecting quotes and stories from youth, parents, people who work with youth in out-of-school settings, and anyone else who would like to share about what out-of-school time means to them. 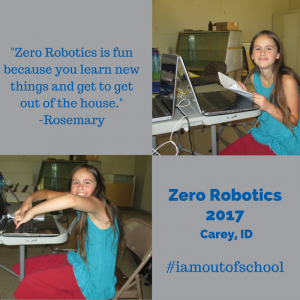 These will be posted on this page and on social media. 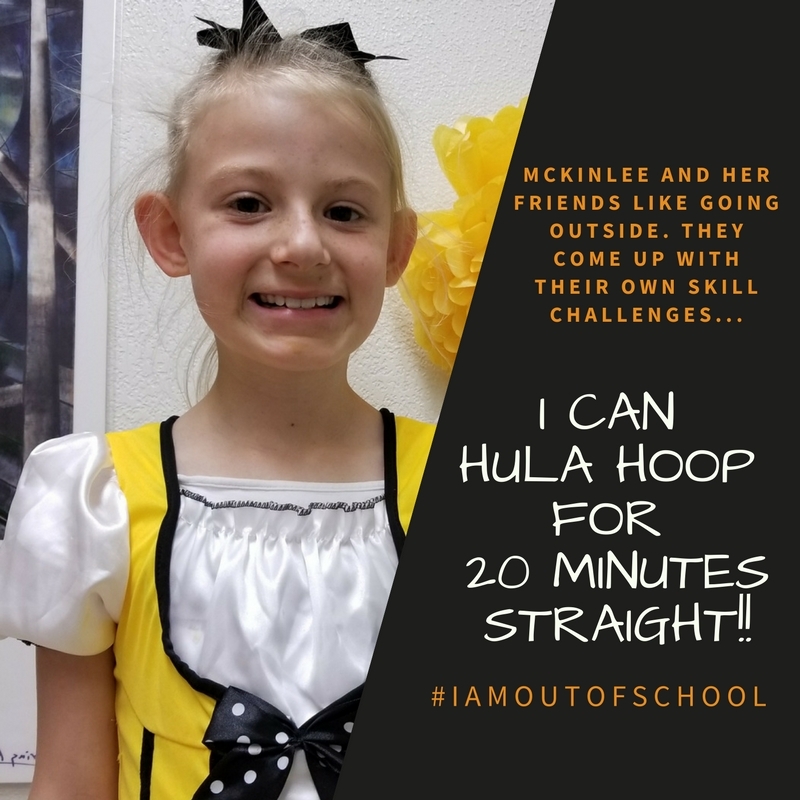 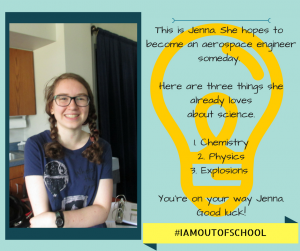 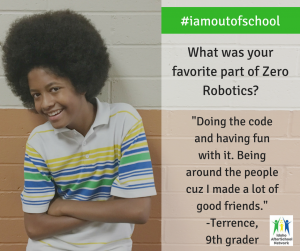 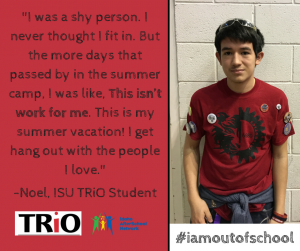 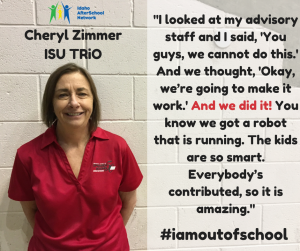 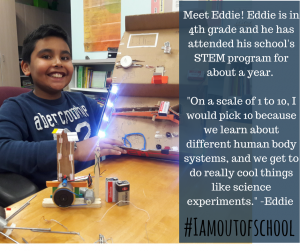 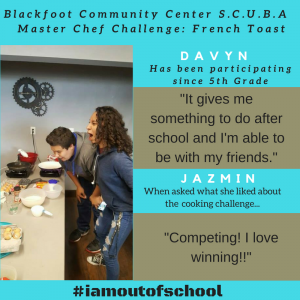 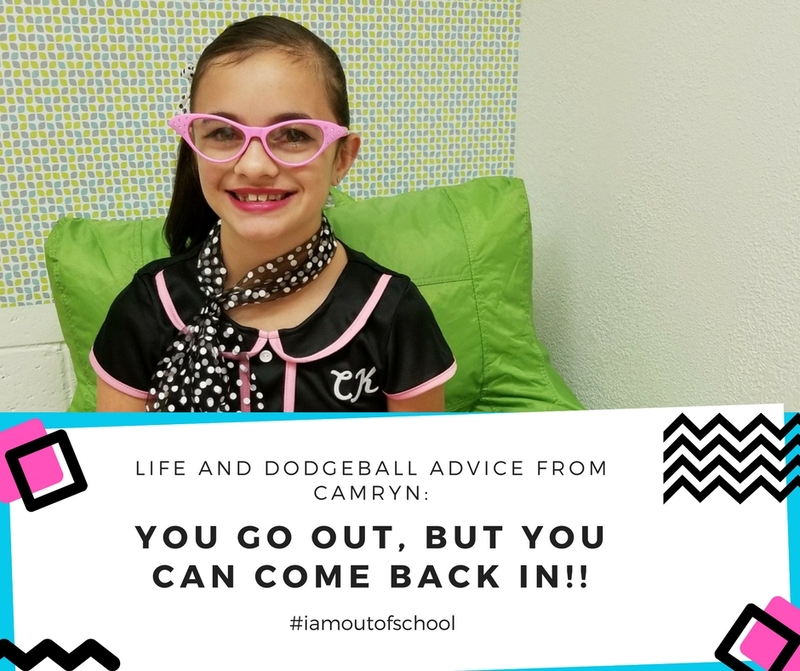 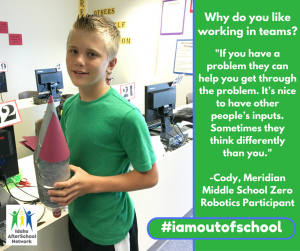 If you would like to be featured, please contact esmith@jannus.org or create a post of social media with the hashtag #iamoutofschool. 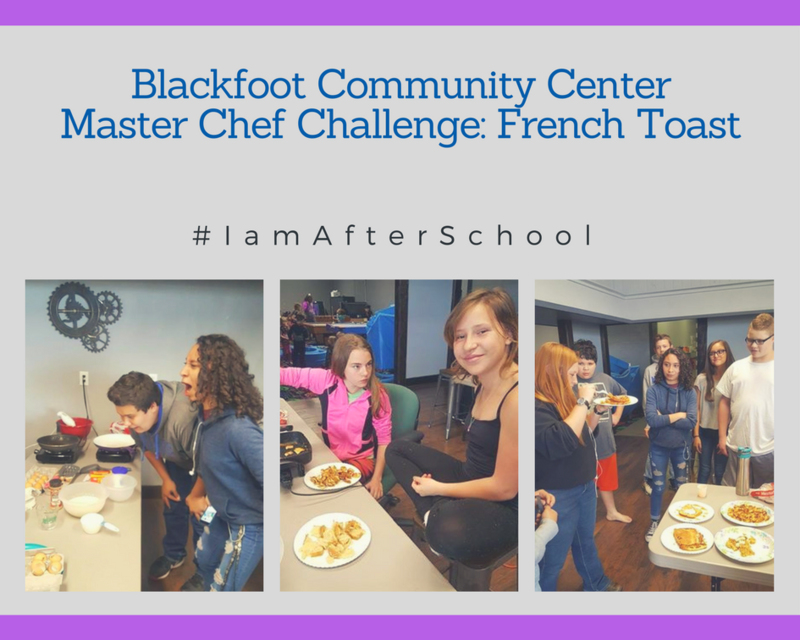 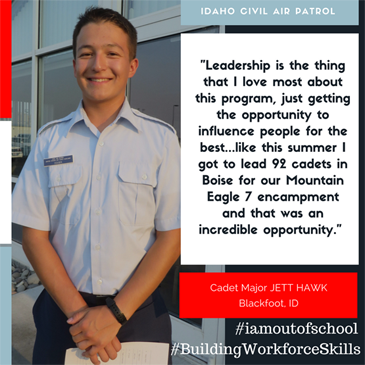 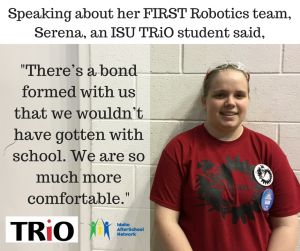 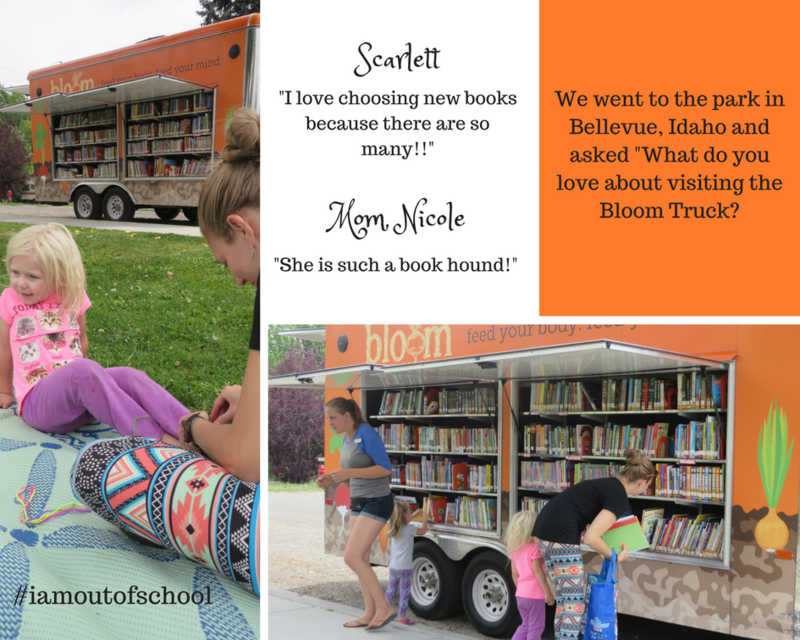 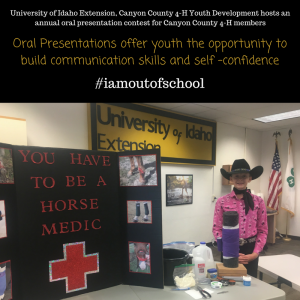 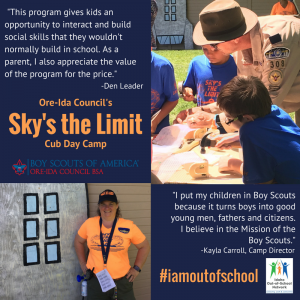 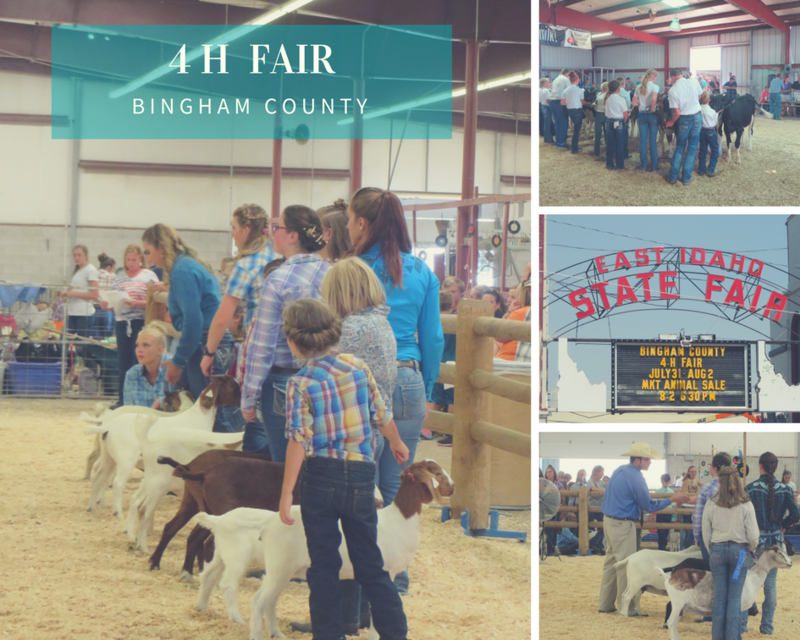 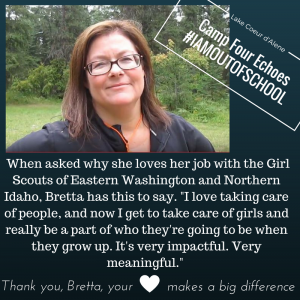 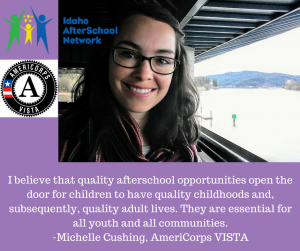 We can't wait to see Idaho's Voices for Out-Of-School grow!